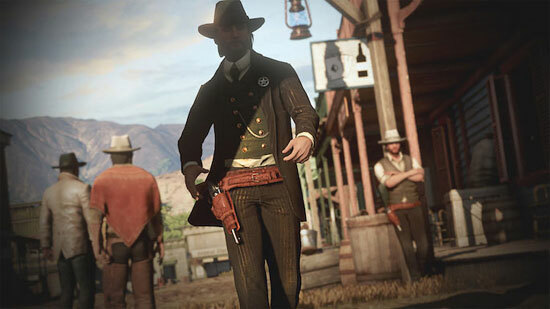 What about an mmo in the Wild West? In development. 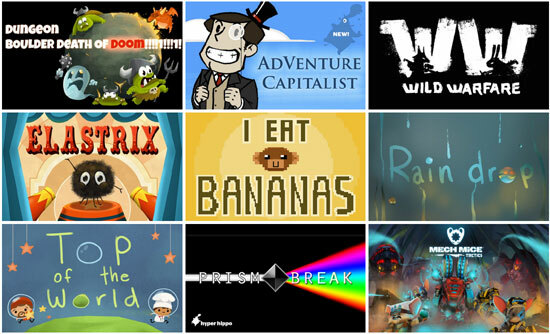 Some free and commercial games playable at HyperHippo site. 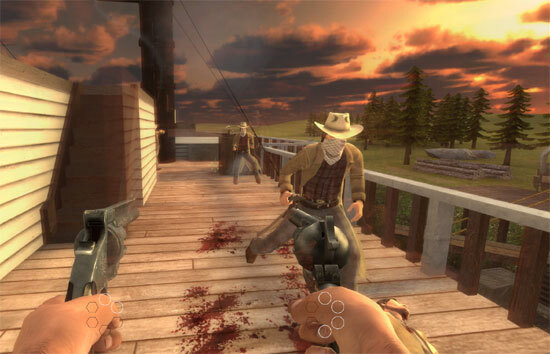 Multiplayer based, first person enabled, action packed and skill demanding shooter set in the Wild West times. Talked about this some time ago. 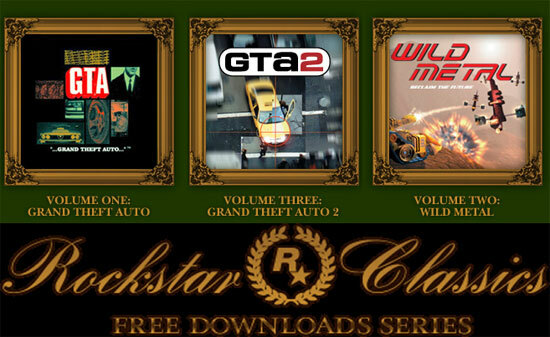 This post is a short reminder, you can download for free 3 old classic games from RockStar, GTA 1, GTA 2 and Wild Metal. You only need to put a valid e-mail address, if you don’t want to use your mail or create a mail, you can use one of those anti-spam web mail services of temporary mail boxes. 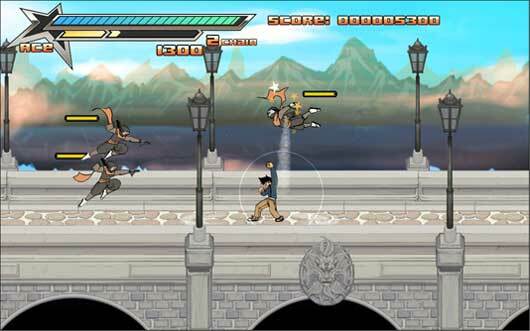 Take control of Ace and his arsenal of attacks and skills to fight through giant hordes of ninjas! WildGuns – The wild west. Where the buffalo roam on the vast prairie, Indians, cowboys and Mexicans fight for valuable land. Decide which side you want to be on. Establish a village and transform it into a powerful town. Make peace treaties, fight against enemy settlements or discover valuable goldmines. Light up the pipes of peace or dig up the hatchet. Conquer the prairie now! The zip includes both game and soundtrack. Bullets of a Revolver tells the story of Raymond Walker and Marguerite Roberts, two bandits from the Wild West looking for a legendary Golden Cave located somewhere on the outskirts of Bolton City. Troubles and enemies await for them on the journey they will go to find the legendary Golden Cave. Join them on this adventure and fight against 10 different characters in Story Mode. The Arcade Mode offers one-on-one battle against all characters. 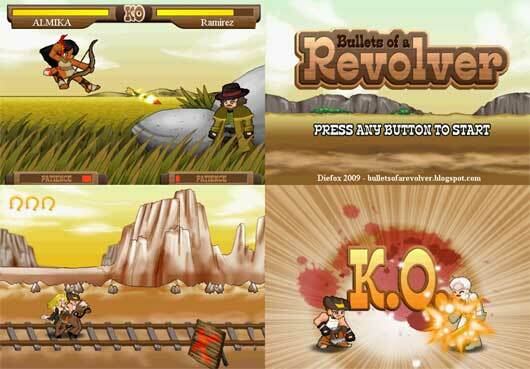 Challenge a friend in versus mode, playing on the same keyboard or using gamepads.